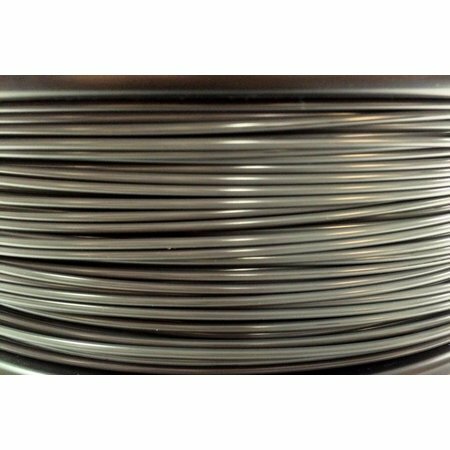 PLA fillament of great quality, this is the fillament we of Lay3rs reccomend for printing, the material is consistent in diameter as well as in temperature sensitivity. 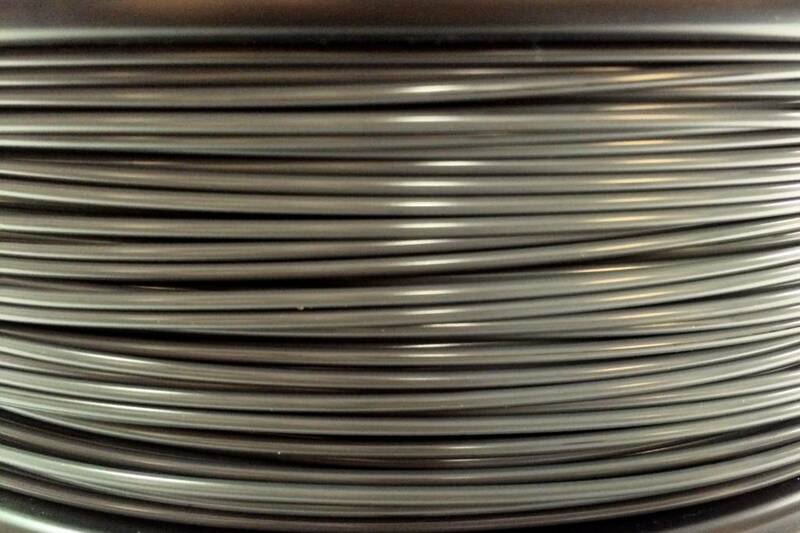 This fillament is in a light glossy iron grey color. PLA = Poly(lactic acid) or polylactide is a biodegradable thermoplastic aliphatic polyester derived from renewable resources, such as corn starch (in the United States), tapioca roots, chips or starch (mostly in Asia), or sugarcane (in the rest of the world). In 2010, PLA had the second highest consumption volume of any bioplastic of the world. PLA is a strong, user friendly premium PLA filament, ideal for 3D Printing. 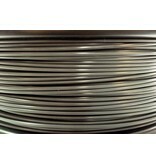 The filament is somewhat modified, so that it retains the typical Characteristics of PLA, but even still it is stronger and less fragile. 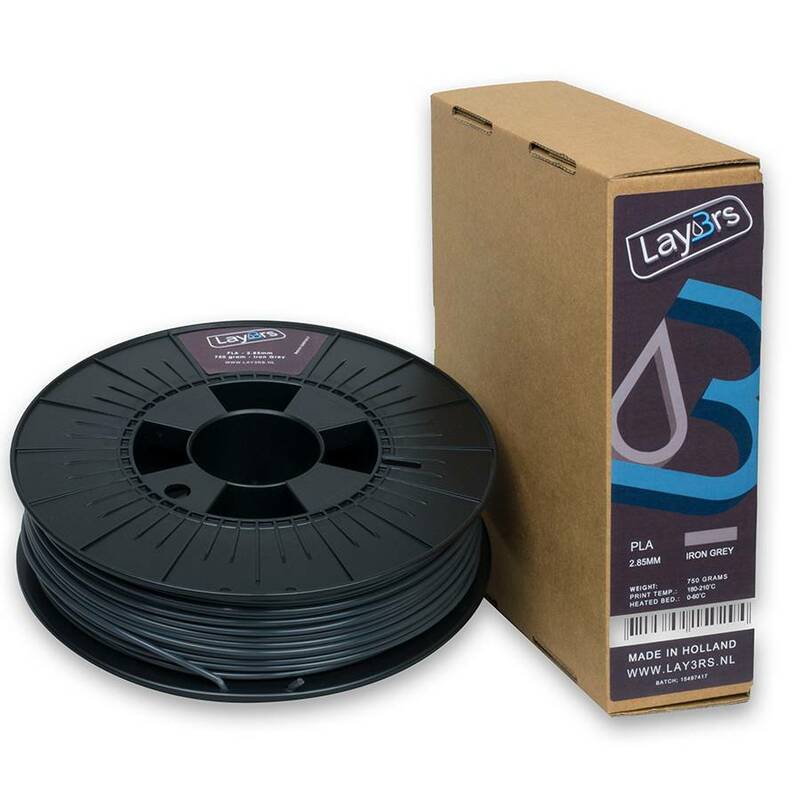 As a result of the low shrink factor PLA will not deform after cooling.